From expansive beachfront villas to secluded garden retreats, we have a range of options sure to fit your needs. Prices below are nightly rates for the full villa. This inviting vacation villa merges indoor and outdoor living with a comfortable layout and expansive views. A Perfect option for a small family, or a romantic escape for two. An expansive rooftop terrace plus ample outside living areas make this upscale, beachfront villa a true Playa Las Tortugas gem. A beachfront home with grand living area make this a wonderful option for larger groups. 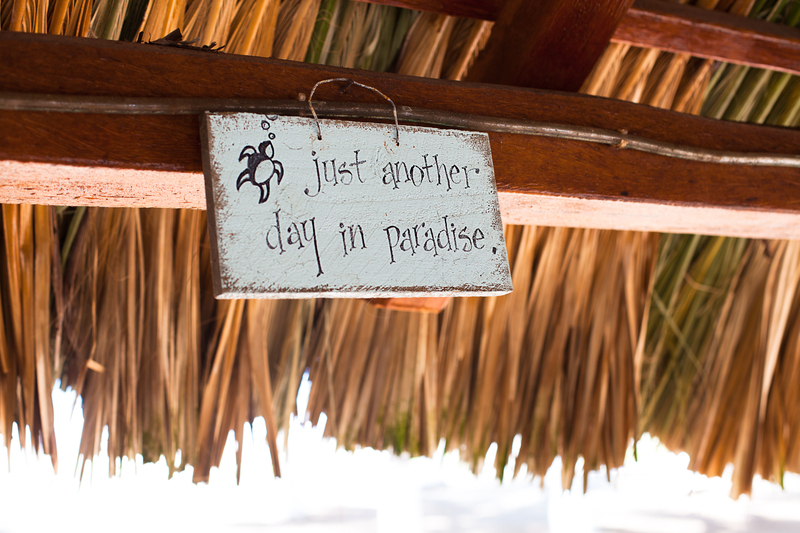 A private detached palapa provides the perfect place to lounge the day away. With 3 bedrooms and an office, this spacious house is great for a family that wants to stay together. 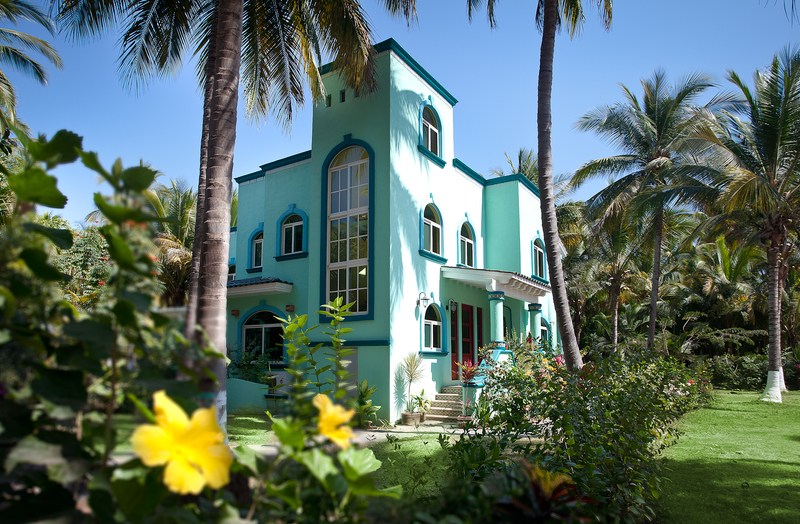 Gorgeous ocean views and steps from the lap pool, this home provides the perfect comfortable tropical getaway. A wide open layout and plenty of outdoor living spaces make this a great choice when travelling with family and friends. 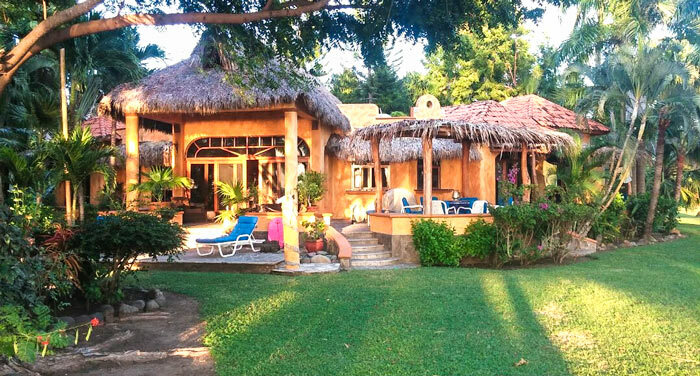 This beachfront oasis comes complete with private pool, fountain, bar and detached palapa. All just steps from the warm white sand.